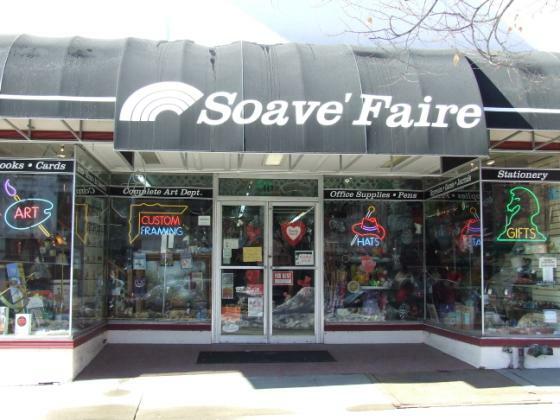 Soave Faire's 35 years of fine art material! Well stocked and always willing to find new product of interest! How about Dorlands wax medium? Great for encaustic painting! And a few Damar crystals perhaps to brew your very own painting medium/varnish! A HUGE selection of brushes are available to choose from.